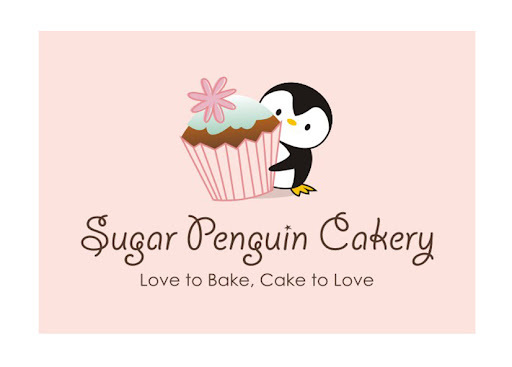 It's been a whirlwind of excitement and change in Sugar Penguin's World. I've been taking a step back in caking as I am now back in the work force. I've limited myself in caking as you can take only so much in a month as I want to spend a lot of time with my family as some of them has been dedicated to work. Back to work has been a tons of fun, meeting my old friends, my old customers (who still remember my name! ), and making new networks. Though I've been taking a step back, but it really means another step forward for me as I am educating myself in more intricate techniques and sugar flower making from craftsy.com. I have learned so many things these past few weeks through the classes I enrolled. The first lesson I learned is that patience-which I am lack of- is definitely a must in making sugar flowers. At one point I was too excited to put the wired petals together and ended up remaking all the petals again as they all broke (the wires pushed through the semi-dried petals) **SIGH** But all is well, I really enjoy my journey in making sugar flowers.